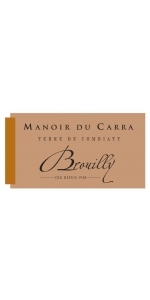 Manoir du Carra Beaujolais Cru Brouilly is 100% Gamay. 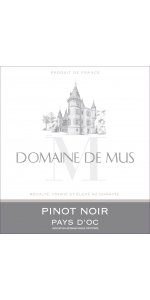 Deep red ruby colored wine with red fruit aromas of strawberry, raspberry and floral notes of violet. Ample in the mouth, supple tannins. Parcels in the lieu-dit "Combiaty", within the village of St Etienne la Varenne. The soils are dry, made of pink granite which gives the wine its tipicity. The average age of the vines is 50 years. Manual harvest; Aging on the lees in foudre for 3-4 months; Slight filtration. Beautiful deep ruby color. 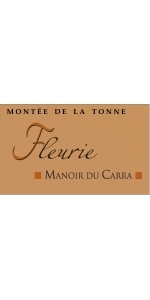 The bouquet displays aromas of rose, iris, spice and ripe fruit. The wine has a good structure and a good aging potential of 5-10 years. The vineyards are located in the lieu-dit "Les Burdelines" on manganese granite soil with Eastern sun exposure. The wine is produced from 50 year old vines. Enjoy with game, red meat and strong cheeses. 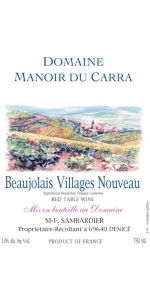 The 2005 vintage was the Sambardier family's first release of the Juliénas, the oldest Cru of Beaujolais, that was named for the famous Roman Emperor Julius Caesar. 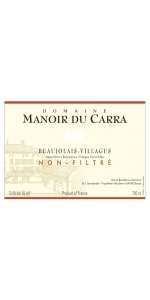 The vineyards are located in the lieu-dit "En bottiere" on granite and schist soil types. Young and dynamic winemaker Frederic Sambardier only produces 4,800 bottles or 400 cases (12/750ml) from 0.8 hectare (1.97 acre). The vines average over 50 years old. Skin maceration during fermentation for 10-12 days. Finally, the wine has had 4 months of aging in foudre (large barrel). Egg white fined, the wine is bottled unfiltered. Tasting notes: Beautiful ruby red color. 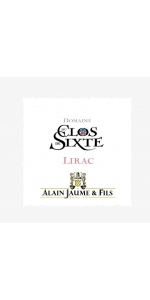 Pleasing and graceful, this full-bodied Juliénas displays spices and ripe red and black fruit aromas (red currant, blackberry). 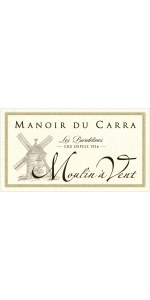 This well balanced wine shows soft tannins and a long lasting finish. Excellent now, it will show even better after a few years of cellaring. 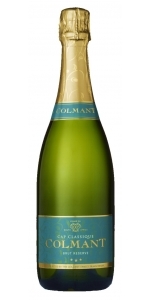 This is a perfect match with game, poultries, white meats and cheeses or even by itself as an aperitif. With its maritime influence, California's Monterey region has an extended growing season that yields wines with full flavor development and great acid balance. 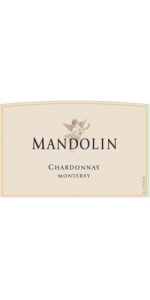 Mandolin Chardonnay has a lush tropical fruit core, balanced by crisp acidity and nicely integrated oak. 1983 Domaine Jean Grivot Vosne-Romanée. Picture of bottle available upon request. 2011 Domaine de la Roche Redonne, "Mas Redonne", Bandol Rosé is made from 55% Mourvèdre, 35% Cinsault, 10% GrenacheNice light salmon color, typical of Bandol. "The color is a light salmon rose. 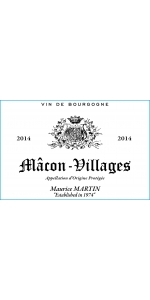 The nose reveals dried floral and red grapefruit aromas followed by textured, sweet spices. 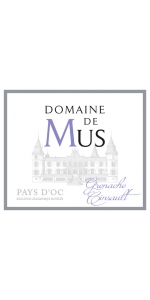 The mouth follows the nose with dry, delicate red fruit, a little dusty in texture, and fresh acidity. There are some ripe tannins and spices in the finish and aftertaste. All of this is delivered with confidence and moderate weight. In the end this is quite a pretty wine for drinking over the next several years. Now-2015." A beautiful ruby red, very intense. An expressive nose on balsamic and flower notes (rose). 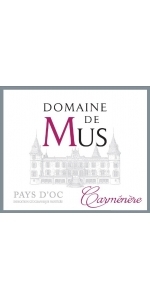 On the palate, rich and fine, soft tannins, with flower and spice notes, fine and soft tannins. Good length. A nice expression of this variety. Traditional winemaking. A very special attention is paid to the health state of the crop, harvested when fully matured. Complete destalking. Macerating in vats during 5 weeks, under heat monitoring. Fermentation under the effect of selected yeasts. End of fermentation under control of the temperature. 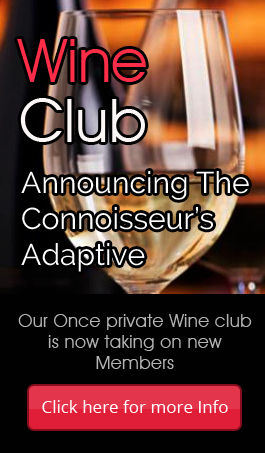 When the fermenting process is achieved, free-run and press wines are kept separately and sometimes partly or totally blended, according to the vintage aromatic and tasting profile. A blend of Grenache and Cinsault. During the fermentation, the different juices are regularly added into the blend as the different varieties are harvested. A nice rose petal color with mango shades. On the nose, dominating notes of raspberry, wild peach, and pink pomelo. On the palate, round and refreshing, a delicious acidulous harmony, with notes of pomelo, and a crispy mix of red fruit and citrus notes. The grape juice is directly selected after picking thanks to a double bottom inside the bins right after picking and directly poured into vats. The juice is poured into the tanks protected with carbonic gas and stabilised at 8° during 24 hours to get the pulp precipitated and clarified. Racking. Fermentation with addition of especially selected yeasts for their aromatic qualities, during 40 days, in stainless steel vats, at a low temperature. 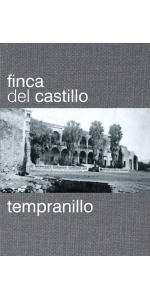 Finca del Castillo Tempranillo La Mancha is made from 30 year old vine Tempranillo (100%). Finca del Castillo Tempranillo La Mancha is a pretty little red has a flavor reminiscent of good Cotes du Rhone. Medium bodied, flavorful; hints of raspberry and strawberry. Shows best with picnic fare and grilled meats. Perfect summer red. 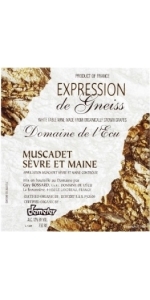 Guy Bossard Domaine De l'Ecu Muscadet Gneiss is 100% Melon de Bourgogne sourced from a 4 hectare vineyard.